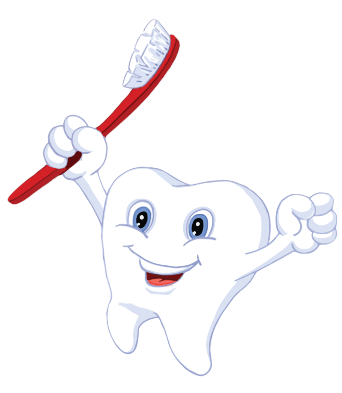 While we’re all vulnerable to tooth decay, children are especially susceptible. If your child has developed one or more cavities, our team at Treasured Teeth offers effective care and treatment through the use of composite fillings. 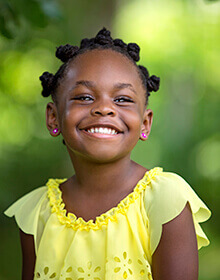 Unlike amalgam fillings, which are dark gray and made of a variety of metals, composite fillings can be shaded by our pediatric dentists to blend in with the natural color of your child’s smile. They will also support and strengthen your child’s tooth as they protect against bacterial invasion. During a filling appointment, your child’s dentist will remove any and all decay from your little one’s tooth. Then, when the tooth is completely decay-free, the filling material will be applied, hardened, and shaped. The entire process only takes one appointment to complete, and the results will last for years. Does your son or daughter need a cavity treated? Give us a call to schedule an appointment. We offer comprehensive care to children and have offices located in Reunion and Thornton. Our pediatric dentists are excited to work with you!